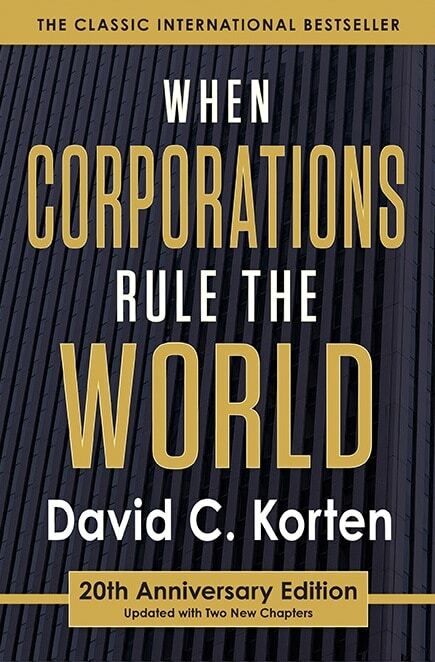 “Finally a bold Obama–era agenda that soars above the mild reforms that are grabbing daily headlines and actually meets the daunting challenges posed by the Wall Street and planetary crises. 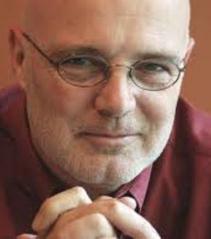 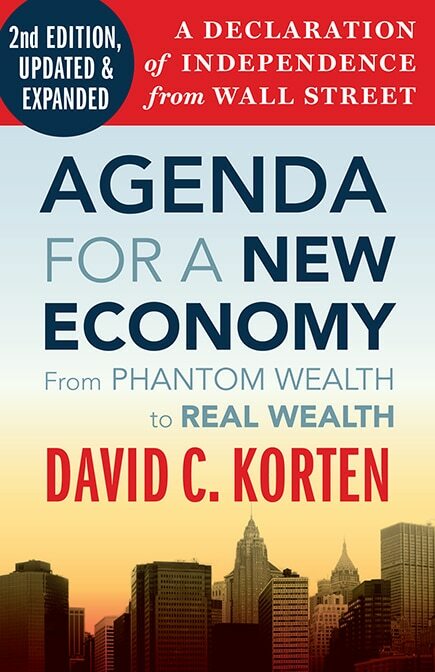 Korten’s agenda offers a fresh and comprehensive new economy framework to solve the problems. 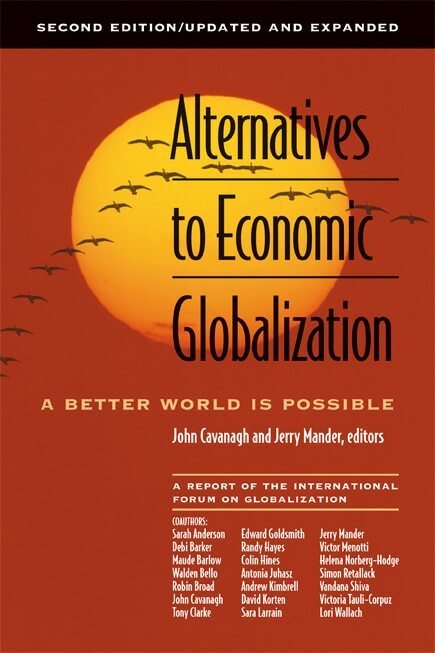 “At last, a book by one of our most brilliant economic thinkers that outlines the real causes of—and solutions to—the current economic crisis! 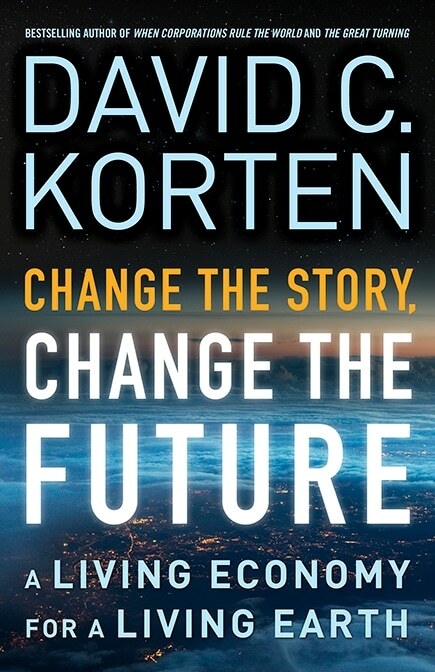 David Korten has devoted his professional life to analyzing the strengths and weaknesses of the global economic system. 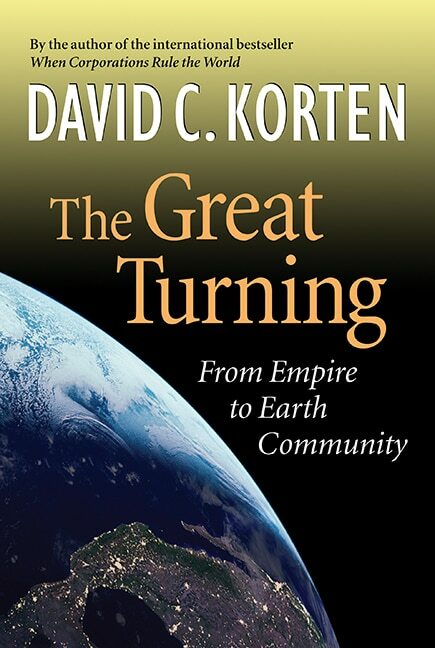 Now he draws on his extensive knowledge to inspire us, we the people, to take actions that will create a more just and sustainable world for ourselves and future generations. 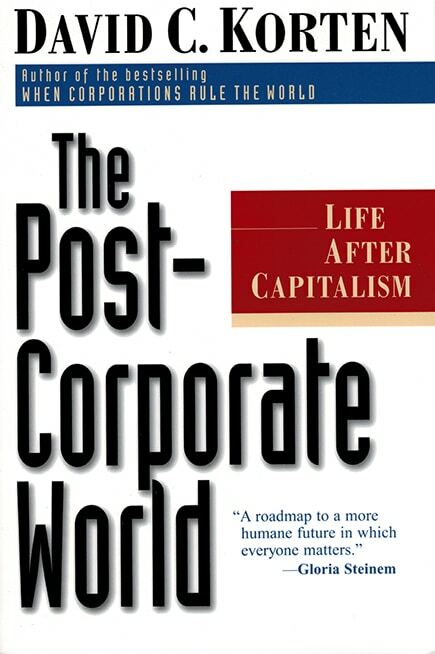 —James S. Henry, leading investigative journalist, attorney, and former chief economist, McKinsey & Co.